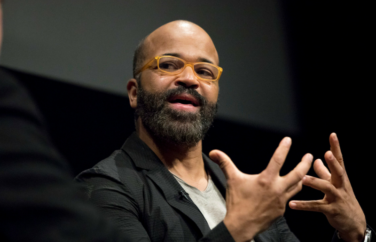 Jeffrey Wright came to Split Screens to discuss his accomplished career and tour-de-force performance in Westworld! Check out the conversation highlights below and see even more photos here. And read HBO’s recap post here!